The headline feature is that update 7.30 introduce the brand new Chiller Grenade and adds mobile controller support. There's also a special Super Bowl surprise ahead of next weekend's game between Los Angeles Rams and New England Patriots. Fortnite Mobile Controller (Image: EPIC GAMES)• Show total party eliminations on the HUD if your team wins. • Fix lobby preview lengths of Pumpernickel, Running Man, Dance Therapy, and Hot Marat emotes. 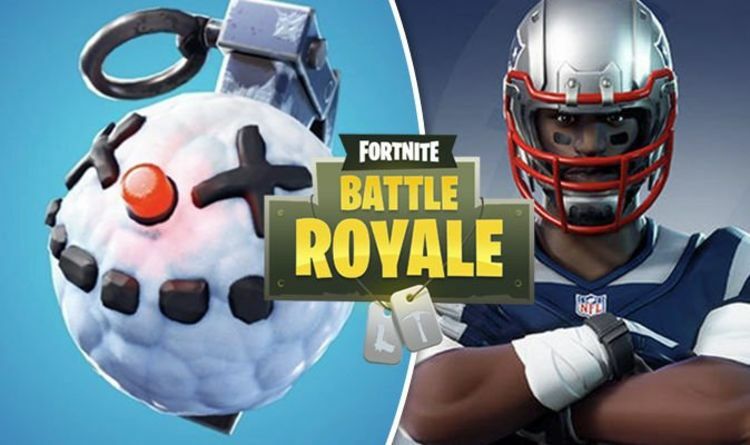 • Celebrate Super Bowl LIII with new Los Angeles Rams and New England Patriots uniforms added to the Fourth Down Outfit set. • Android: most of Bluetooth controller adapters, such as Steelseries Stratus XL, Gamevice, XBox1, Razer Raiju, and Moto Gamepad.